Happy Tasty Tuesday everyone! In this edition I thought I'd share some amazing strawberry recipes which I found whilst scouting the world wide web. 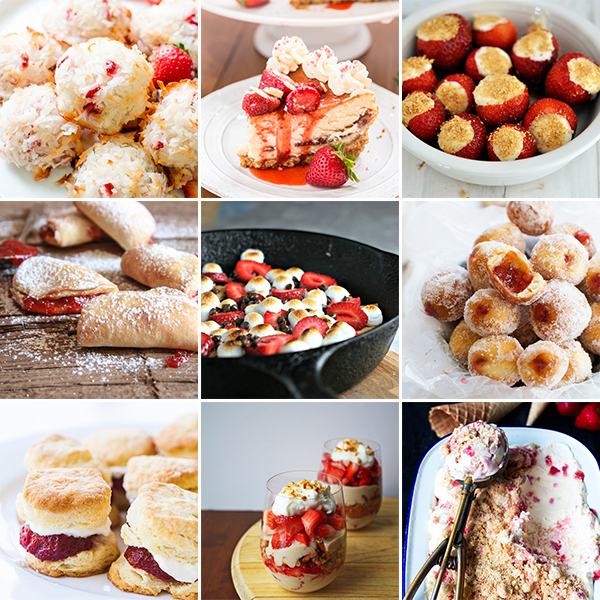 Most of the recipes I included in this round-up are very new to me and I am so dying to give them a try especially the skillet strawberry s'mores. 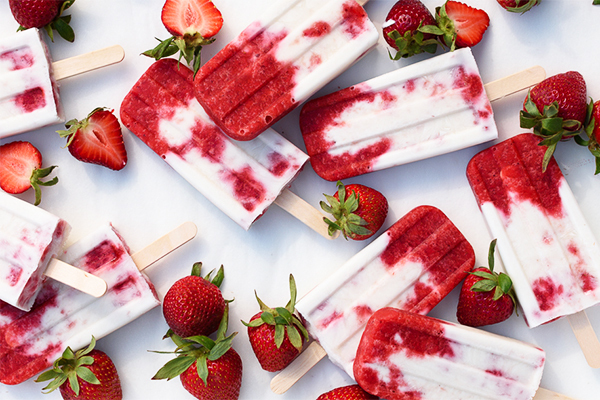 If you love strawberries just as much as I do then this list is for you! What is your favorite strawberry recipe? Let me know in the comment section below.